Diánoia is the Greek word translated here as “mind.” This word corresponds fairly directly with the modern idea of mind: intellect, comprehension, understanding. There are almost countless ways to love God with all our mind. Studying scripture, commentaries, history about biblical times. Delving into the millennia of Christian and Jewish theological writings, engaging in discussions with other Christians, seeking out people who have more experience or knowledge and learning from them. Taking classes. Exploring the science of nature or the human psyche, or even steeping ourselves in secular leadership tomes. We have many opportunities to deepen our understanding of God, and of ourselves. 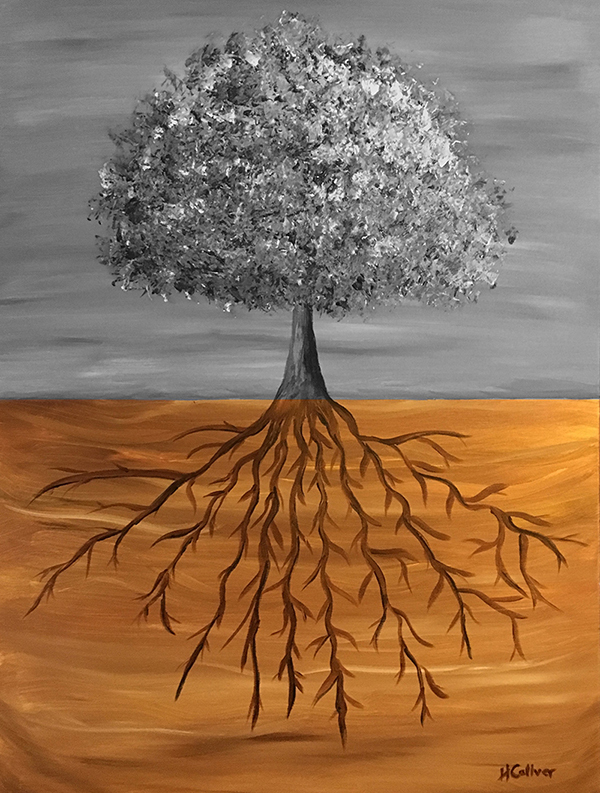 If kardía is the root of who we are, and psyché how the health of those roots is reflected in our interactions with the world, then diánoia is using our intellectual capacity to strengthen and push those roots ever deeper, ever broader, ever wider. It is easy to see how these three words describing how we are to love God — kardía, psyché, and diánoia — complement and support each other. Together they create a virtuous cycle: learning more about who God is and our part in God’s creation, which in turn leads to a deeper understanding in our core of God’s love, which then results in our reaching out into the world out of the overflow of God’s love. In what ways are you using your mind to love God? 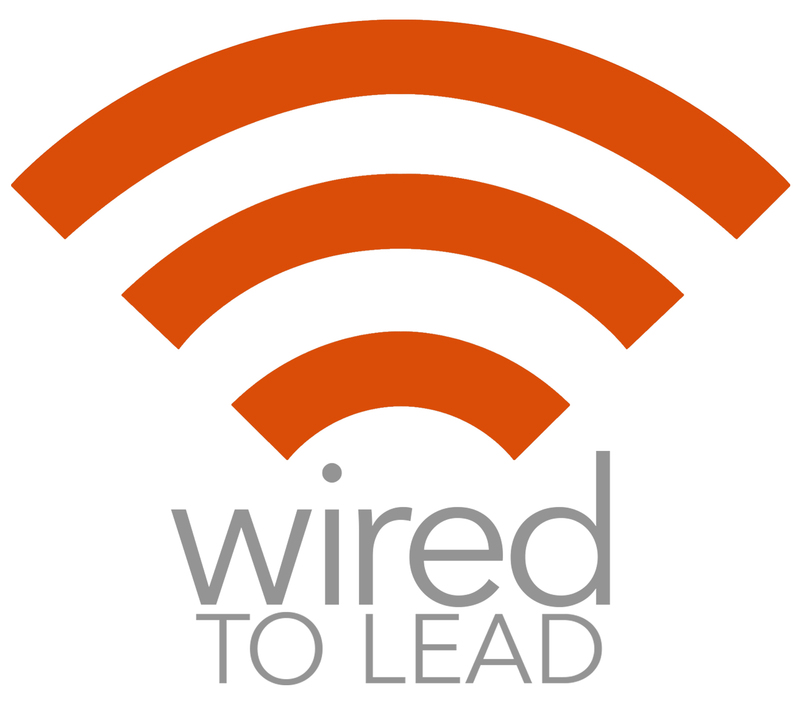 This entry was posted in Wired to Lead and tagged dianoia, Lead, Leadership, Mark 12, Mind, Understand Yourself, Wired to Lead. Bookmark the permalink.